‘The best of both worlds’ is commonly espoused but so rarely realised – yet a luxury farmhouse within touching distance of the Scottish capital is destined to provide buyers with both rustic living and access to city attractions. 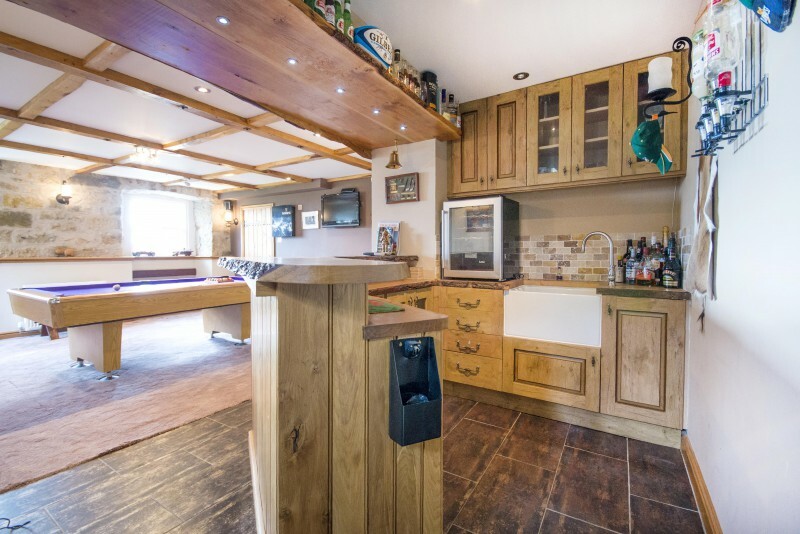 And for those who love a house with a bit of ‘boys-toys character’, this property comes with its own games room big enough to fit a full sized snooker table and complete with built-in bar. The impressive three storey Georgian farmhouse located in Dalgety Bay with staggering views across the Firth of Forth, is on the market through Edinburgh based estate agents, Gilson Gray, for offers around £650,000. The extensive property boasts five double bedrooms, a large and desirable country kitchen and a formal dining room with capacity for a ten-seater table. The games room is located on the lower level and while it currently houses large pool table and provides a ideal place to entertain friends or relax as a family, there would be scope to create an indoor cinema or multi-media room. Outside there is a large drive with an electric gated entrance and substantial gardens at the front, sides and rear, recently reshaped and levelled presenting an ideal blank canvas for raised plant beds or perhaps even a chicken coop. Rob McGregor from Gilson Gray Property Services said: “Letham Farm House represents a dream home for any family looking for a countryside idyll without wishing to sacrifice the perks of city living. 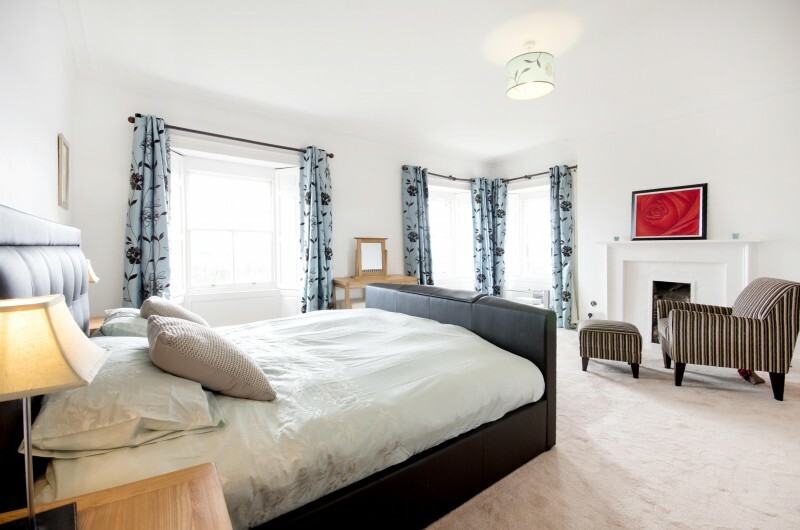 “This is property offers period charm and size marched with contemporary finishes throughout – while the games room can give young-at-heart men or families and friends the perfect place to chill out. 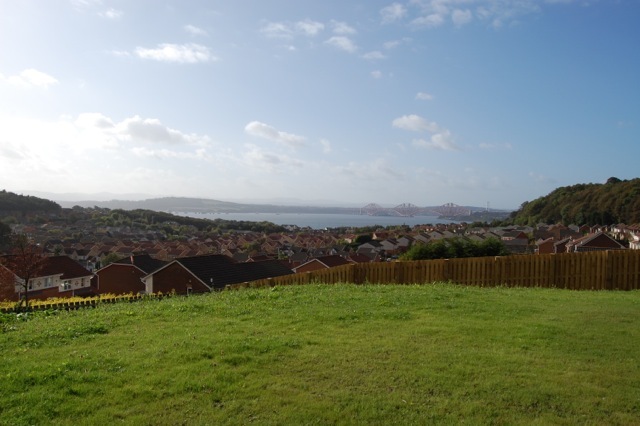 Dalgety Bay itself is a quiet residential area offering a famous sailing club and close to the coastal paths and splendid beach walks of Fife. 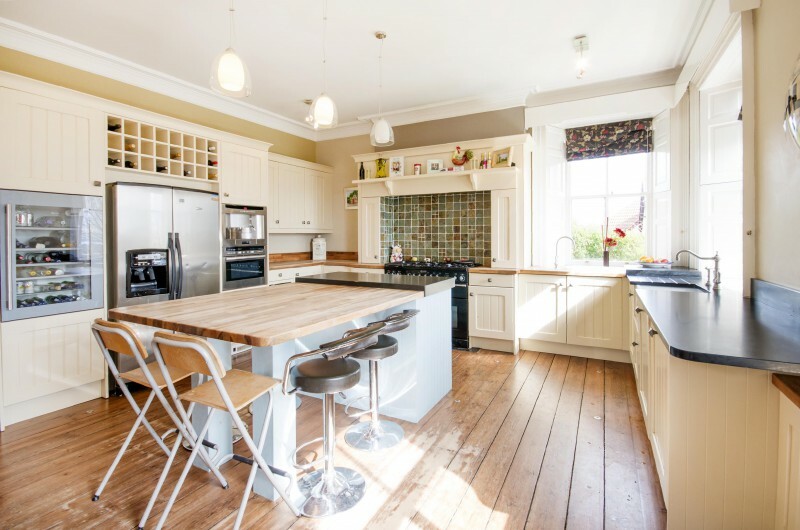 An ideal location to raise a family, the area is also served well by road and rail, with a nearby station offering regular trains to Edinburgh and easy access to the A90 making for a quick commute to the capital. Viewings for the property are taking place by appointment only.